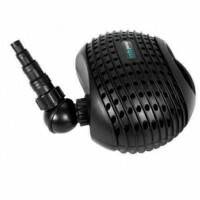 The Pond Max PU1600 filtration/waterfall pump is the perfect piece of equipment for any aquarist to supply a waterfall, fountain and or a water feature. The Pond Max is made of black plastic and can be placed anywhere in a pond and not become a visible eye sore. 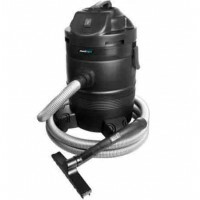 The Pond Max PU1600 is capable of pumping 1750 gallons per hour and has a max head of eleven feet with only one hundred fifty watts of power. 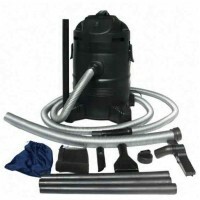 The Pond Max pump can be taken apart and cleaned for regular maintenance and runs completely silent. 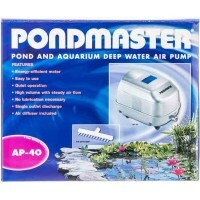 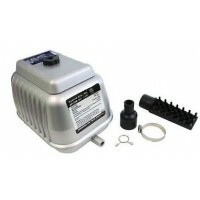 The pond Max PU1600 comes with a two year warranty from the factory. 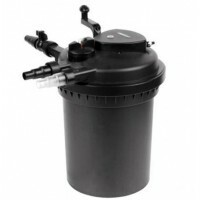 The pump also has the ability to swivel the return barb to allow for a custom installation in any position.